Here in the “Hub City” we enjoy an average of 263 sunny days every year, and we wouldn’t want it any other way. But with summer in full swing, it’s occasionally necessary to find a few ways to beat the heat. Here are a few of our favorite ways to do just that! 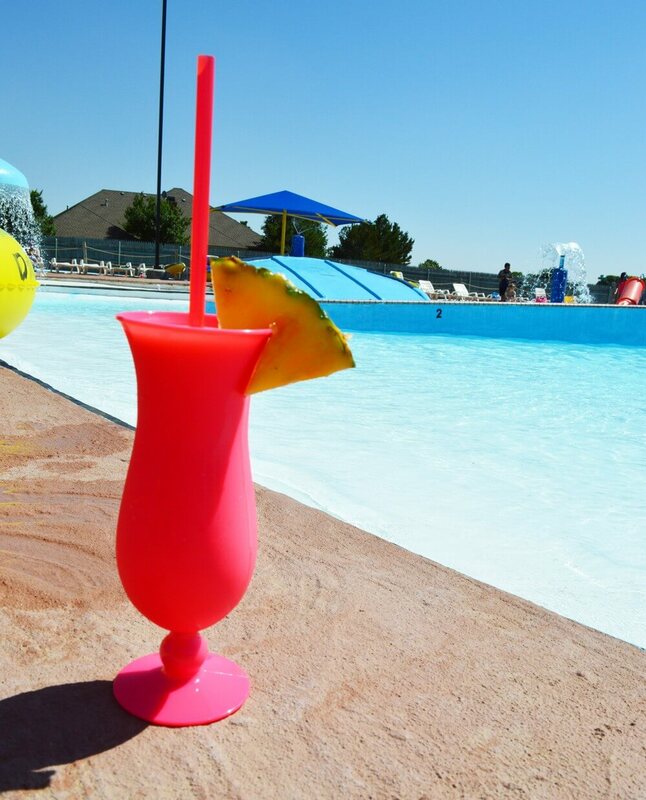 Whether you prefer the lazy river, the massive water slides, unleashing your inner Captain Jack Sparrow at Pirate’s Cove or (for the big kids) ordering an ice-cold beverage from Captain Morgan’s Rum Point, Lubbock Water Rampage provides plenty of opportunities to stay cool this summer. Is there anything that beats ice cream on a Texas summer day? It truly feels the most like summer when I’m holding a cone with a double scoop of my favorite flavor. 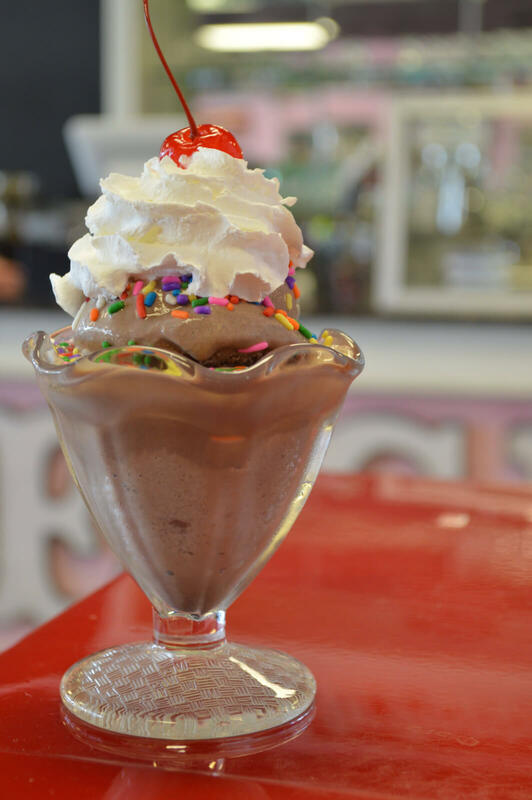 This local treasure is bursting at the seams with as much atmosphere as it is ice cream options and all are homemade. Hint: give the brownie sundae a try. Texas Tea or Lemon Mint Chilton, anyone? For the 21 and older crowd, we’ve rounded up a list of “Hub City” cocktails that refreshingly incorporate all the best flavors of the summer season, served over ice. Check ’em out here. 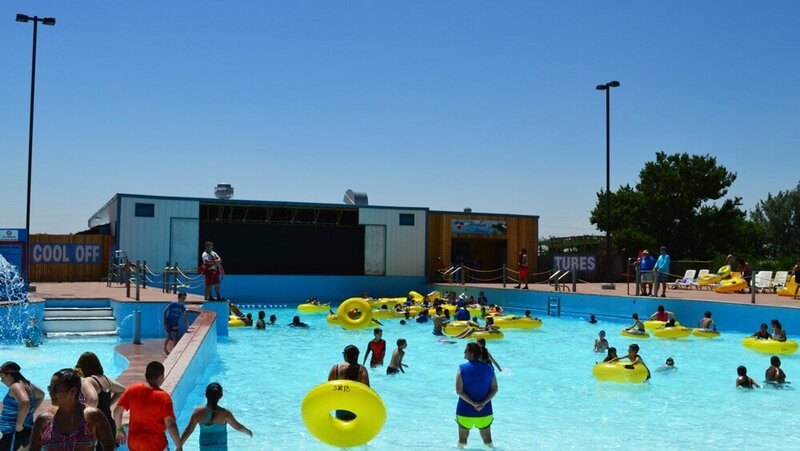 If you’re looking to spend the day indoors, Lubbock has no shortage of places to keep you entertained. Check out the Science Spectrum for hands-on and interactive exhibits, Lubbock’s only public aquarium and educational programs in the OMNI Theater. Explore the American Windmill Museum & Wind Energy Experience Center, the largest windmill museum in the world or rave on at the Buddy Holly Center. This indoor interactive game center is the perfect place to keep kids ages 2-12 occupied. Interactive games are projected on the floor and everything from soccer to puzzles to “painting” with your feet can be done. Motion also offers drop-off times for parents who need a couple of hours to run errands and a parents’ lounge with free coffee, wifi and comfy seating. It’s one of the best ways to spend a West Texas summer night in my opinion. Did you know TripAdvisor recently ranked Stars & Stripes the No. 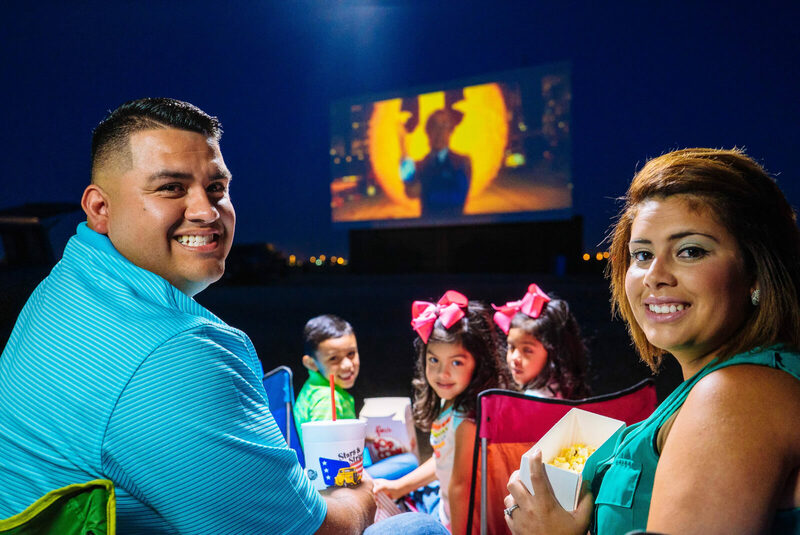 3 drive-in theatre in the country? Check it out this summer after the sun goes down for a double feature and their famous Chihuahua Sandwiches. Kids under age five get in for free. However you’re choosing to beat the heat this summer, be sure to share with us using #LiveLoveLubbock! And as always, happy exploring!